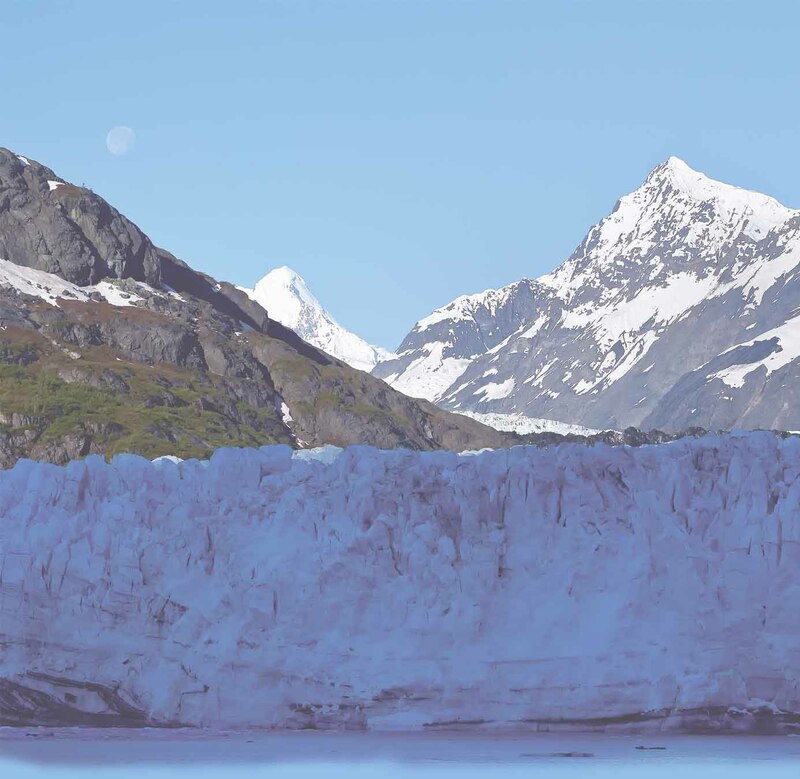 Welcome to the bustling "First City" of 13,000 hardy Alaskans. 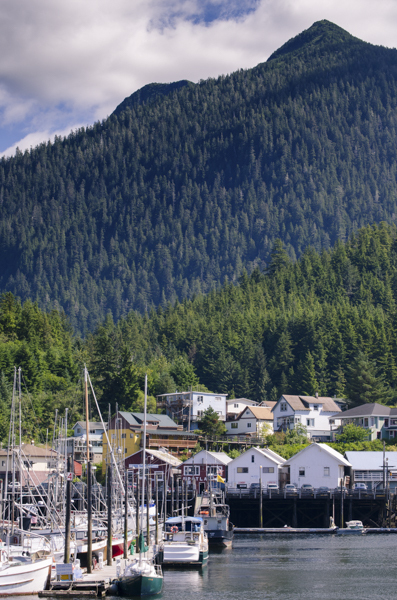 Ketchikan is home to the largest collection of totem poles in the world. 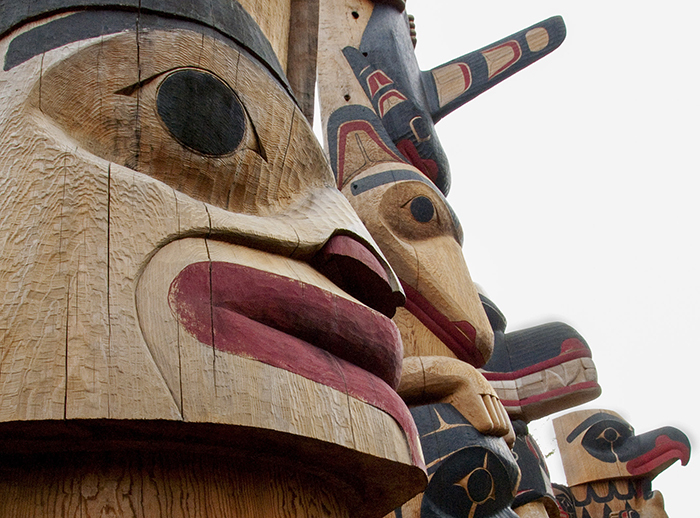 It is at the crossroads of three Native nations- Tlingit, Haida, and the Tsimpsian. The hearth of totemic art is here. Consequently, the best place to discover their story is here in the first city. There are two wonderful totem parks, the Totem Heritage museum, and several private collections. 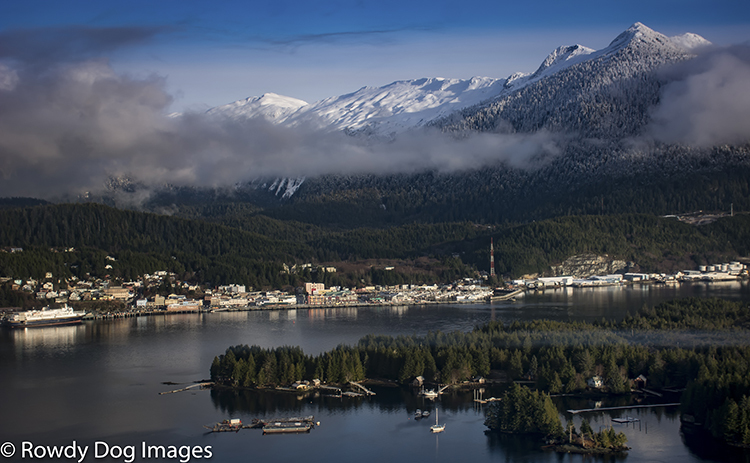 Ketchikan was proclaimed a "top 100" arts community. Artist of all bents find inspiration in Ketchikan. Visit the galleries of Creek Street and you may meet Ray Troll's "Humpies from Hell," or one of Evon Zerbet's quirky ravens. Exquisite Native Alaskan art is a given. There are totems scattered through out town that each have a story to tell. 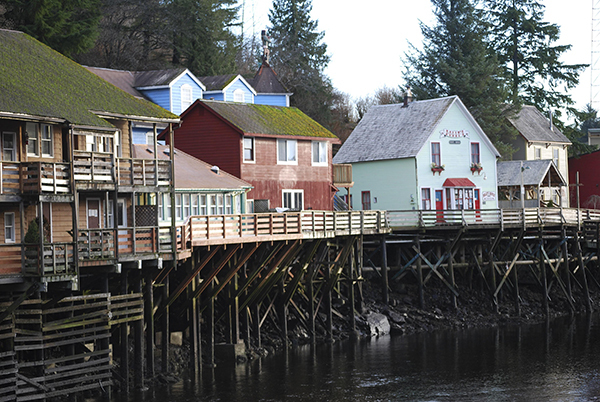 Ketchikan was once the salmon capital of the world in the earlier days of fish traps. Today sportsfishing in Ketchikan is capital. If you can't leave Alaska without wetting a line, an extra day, or three, in Ketchikan is a must!